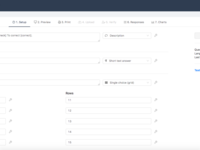 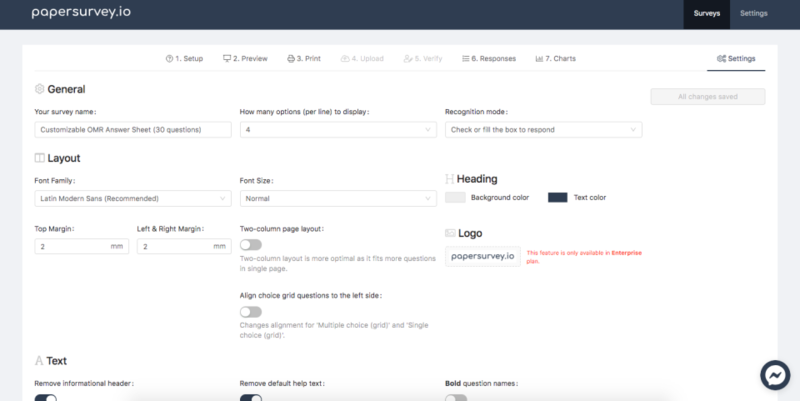 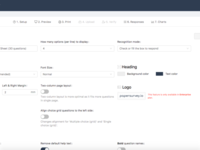 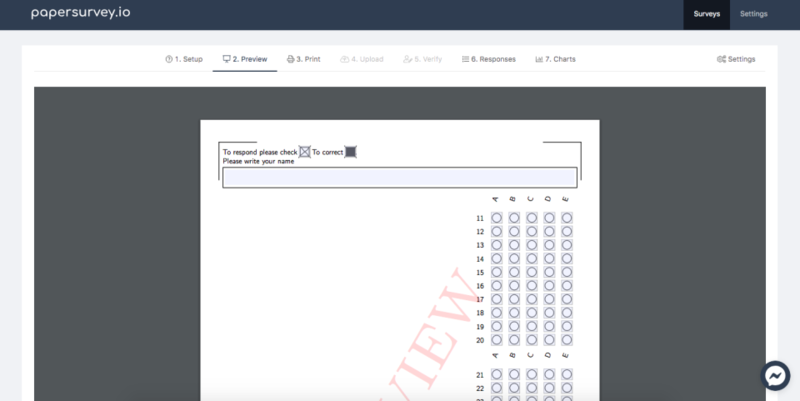 PaperSurvey.io is a cloud-based data entry software which enables small to medium businesses to create and print paper-based surveys, collect data, scan and upload documents, analyse the results. 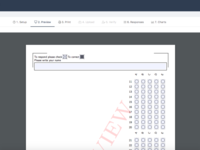 PaperSurvey.io uses OMR (optical mark recognition) to recognize checkboxes and radio boxes automatically from scanned surveys with a 99% accuracy. 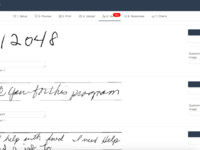 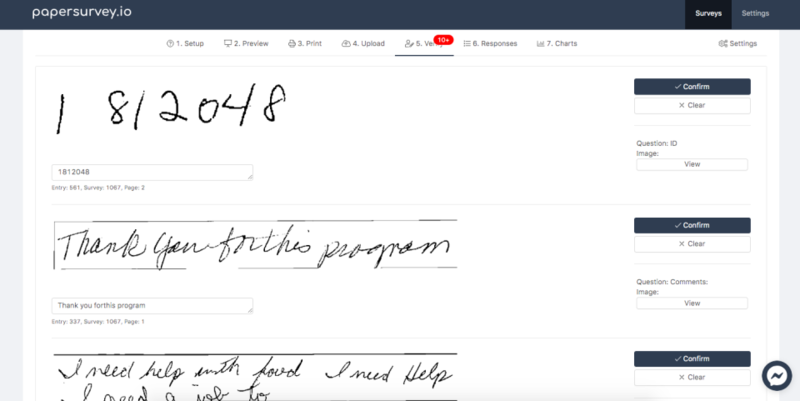 Handwritten text from open response questions is recognized by using powerful AI handwriting recognition model. 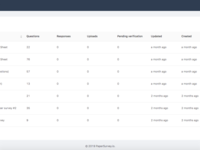 Visit PaperSurvey.io and start a free trial.